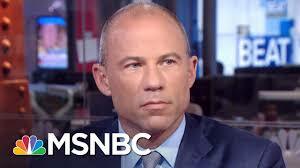 Larry Noble, a campaign finance expert and former general counsel for the Federal Election Commission, uttered this word blend on the PBS News Hour last night. 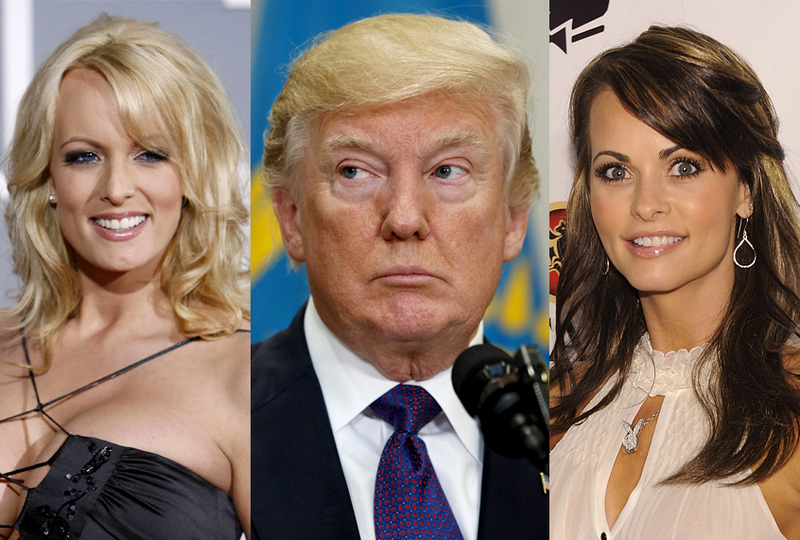 It is a mash up of Stormy Daniels and Karen McDougal, the two women who alleged to have affairs with Donald Trump before the 2016 election. Malaphors can be word blends as well as idiom blends, such as this one or Buckminster Palace, a blend of Westminster Abbey and Buckingham Palace (with perhaps a dash of Buckminster Fuller).